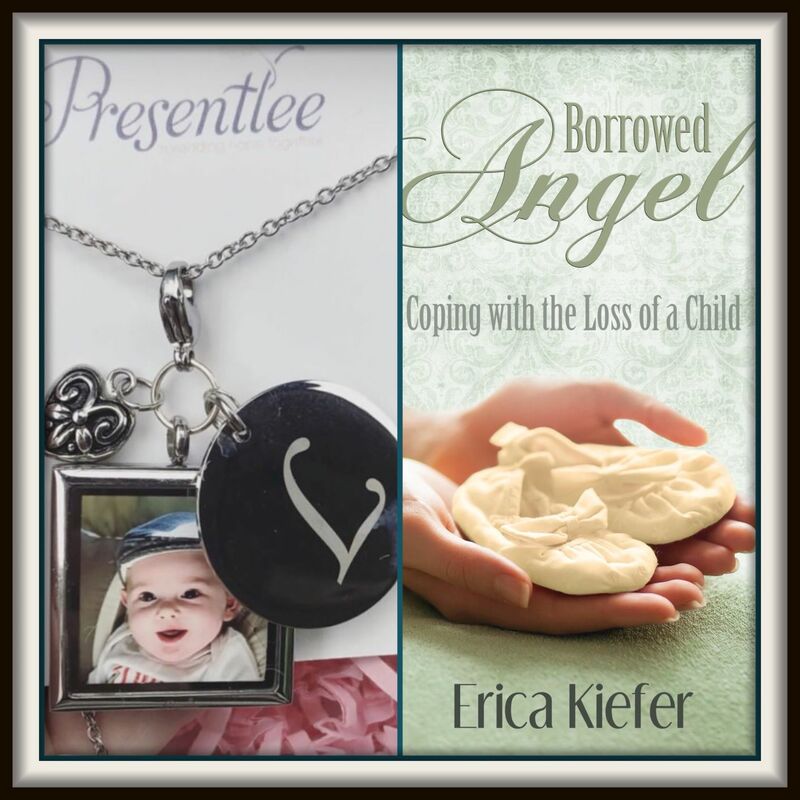 Every October since publishing Borrowed Angel, I have loved hosting a giveaway to bring awareness and support to those experiencing pregnancy or infant loss. In the busyness of motherhood and daily life, after eight years in this journey, sometimes I have the luxury of rolling with my new normal in less emotional terms. A house of little ones keeps me moving and mentally occupied in the best–and yes, definitely exhausting–of ways. I’m at a stage in my healing where I don’t wake up every day with that punch-in-the-gut feeling where nightmares and reality mix. The tearful episodes of aching for my little boy have become fewer and far between, though my thoughts of him still frequent. But then October arrives and I sense it with my whole body, like smelling the change in seasons as the air shifts and mother nature makes her subtle (and at times not-so-subtle) moves. Everything feels different, and yet so familiar that I’m scared to give it recognition. I remember all too well–too vividly–the emotions that October brings. The Awareness is all over social media and support groups, calling attention to so many who have become “1 in 4”. 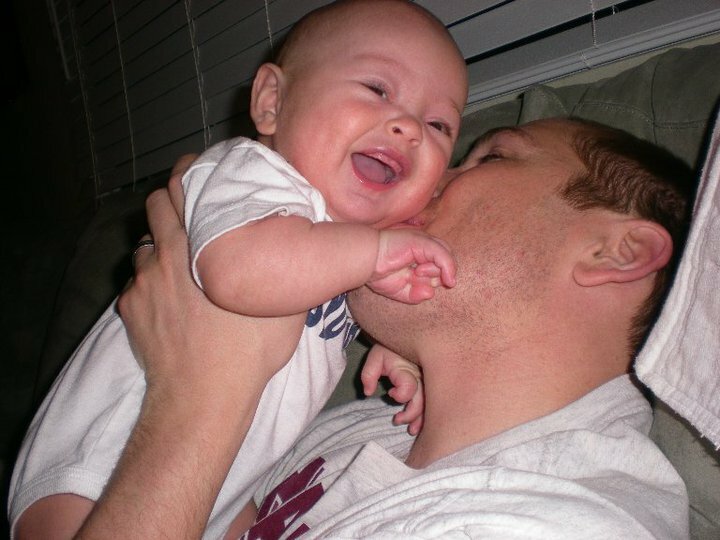 It’s also my son’s birthday at the end of the month, and the memories of innocence and love tug on my heartstrings. We are all at different stages in our lives, some of you with a loss so fresh that I just want to reach out and hold you together. I know how one wrong comment–or perhaps the deafening silence of no comment at all–hurts. And others I admire for the longevity with which you have pressed forward, your footsteps a combination of hurt and hope paving a path that we, too, might cross with strength. While none of our stories or experiences are the exact same, we know enough. We’ve felt enough–to be united in loving one another and offering support. The Giveaway will be live from OCTOBER 15-24th until midnight. Thank you for participating in the giveaway and for stopping by my website! May you find the hope and comfort you need at this time. 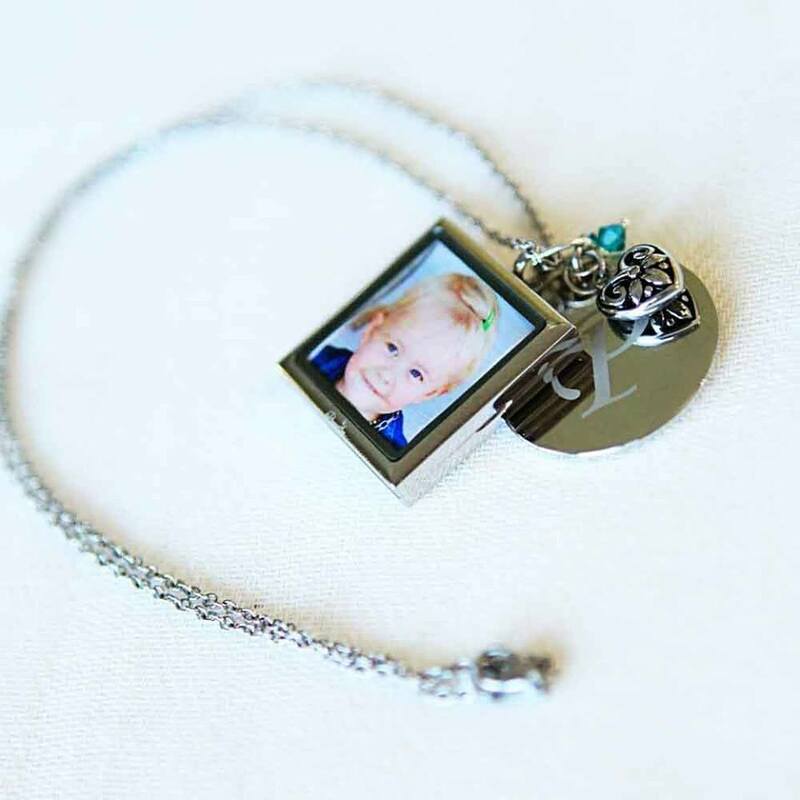 bornstill, Families are Forever, free, giveaway, grief, healing, hope, infant loss, life after sids, loss, miscarriage, october15, pregnancy loss, Rainbow Baby, SIDS, stillborn, Sudden Infant Death Syndrome, win. Bookmark.